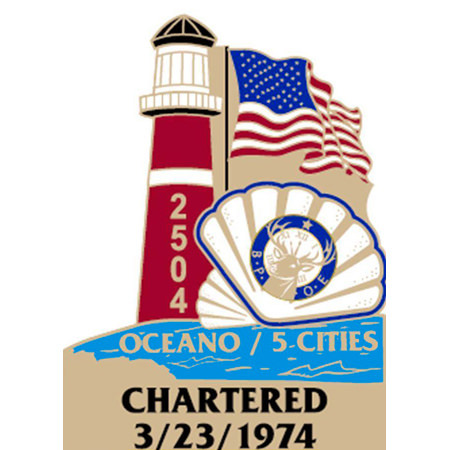 The Oceano Elks Lodge was chartered in March 23, 1974 in its present location. How all that came about is an interesting story. Many years ago, probably in the 1940’s, there was a real estate office located on the corner of Highway 1 and what is now Pier Ave., just up from the Lodge. It’s unique design included a three story tower that Harold Guiton, the developer, used to enjoy relaxing in. When it was no longer needed, the office was torn down, however, the tower was moved to a vacant lot across the street from the Lodge where it laid for several years. 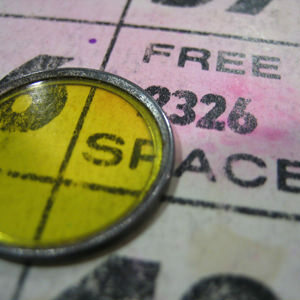 Community service events, fundraisers, bingo and dining. 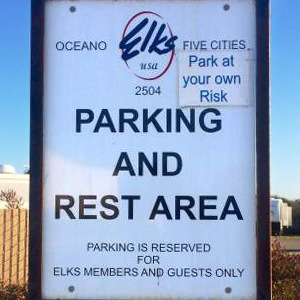 RV parking and rest area in Oceano for Elks members. Become a member, serve the community and make friends. Ever think about cooking with friends, for friends?? Please call or email the office to volunteer! 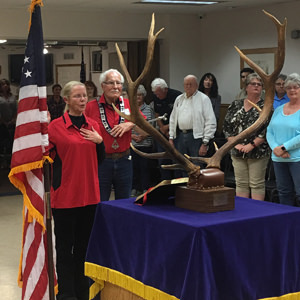 Enjoy the camaraderie and fun of being with fellow Elks. 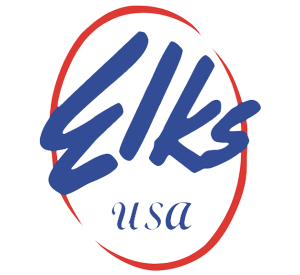 © Copyright 2019 Elks Lodge #2504 | All Rights Reserved | Website Development by Simply Clear Marketing & Media, inc.